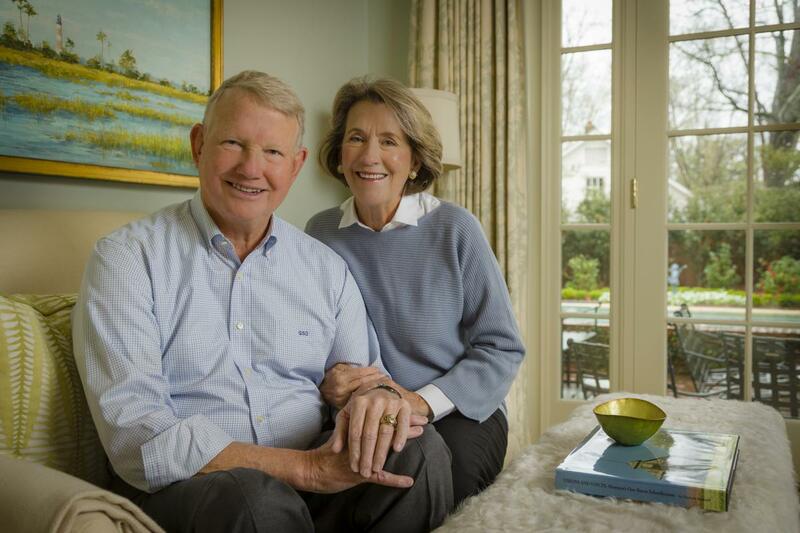 Five years after surgery to treat prostate cancer, STEELE DEWEY of Charlotte, North Carolina, was told in 2010 that the cancer had spread, so he and his wife, Molly, decided to seek advice at an academic medical center. They looked at a lot of options but chose Dan George, MD, at Duke because a friend recommended him and because Durham was close. They have stayed because of the personal attention they receive. Dewey participated in a Duke clinical trial of exercise for patients with prostate cancer and has continued a workout regimen; he exercises three days a week for two and a half hours, doing a combination of strength training, cardiovascular workouts, and yoga. This feature originally appeared in the Spring 2018 issue of Breakthroughs, a magazine produced twice yearly by Duke Cancer Institute Office of Development. Subscribe to Breakthroughs. Join the fight: You can help find the answers to defeating prostate cancer and other urologic cancers. To learn how to get involved or to make a gift, visit prostateurologiccenter.dukecancerinstitute.org.